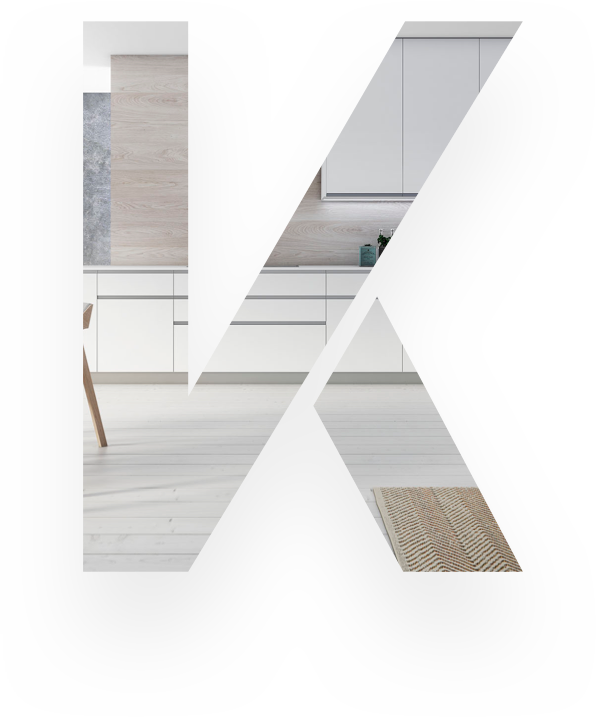 Korivar Group is a reference in the Sector of Carpintery of Kitchens, Doors and Closets in Mexico. With commercial offices in Mexico DF, allow us control of the entire sales, logistics and after sales process. With installed capacity of 1400 kitchen furniture, 7500 interior doors and 700 closets per day, has the resources available to supply all kinds of project with guarantee of quality and service. At Fundación Korivar, our mission is to help and provide support, and to work together with different foundations to help women with breast cancer. Giving emotional support through different non-governmental organizations so they can cope with the disease.